Editor’s Note: We updated this article for 2019. This is our fourth time ranking the cheapest places to live in Maryland. 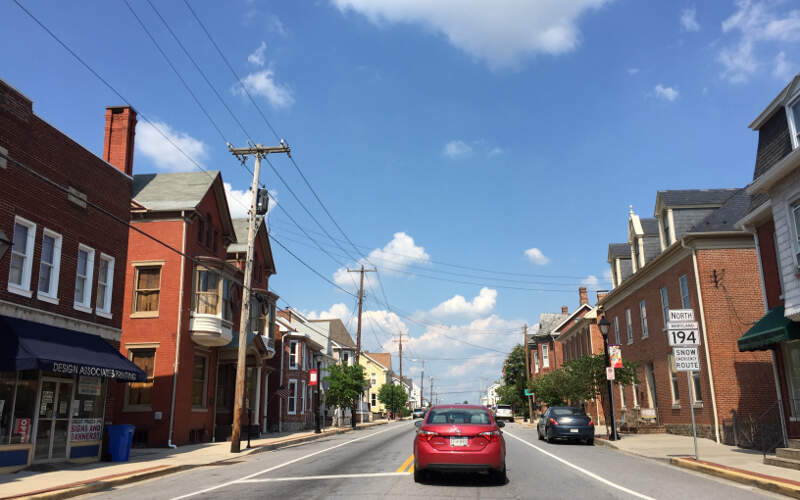 Maryland wants you to call one of its many affordable cities home. This blue state screams affordability. They practically give money away, here. So much that it’s almost like they are paying YOU to live here. 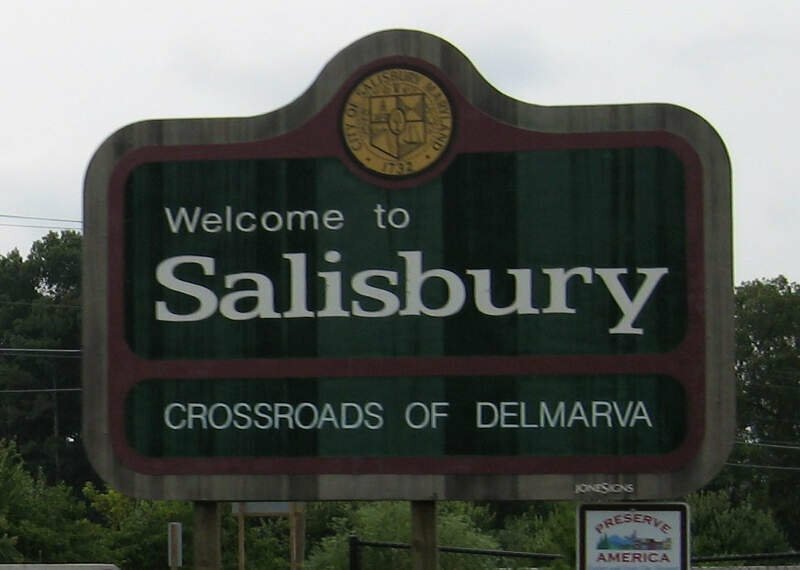 Maryland’s affordable cities really ‘bring it’. Hip millennial cities like Baltimore and North Bethesda have multiple opportunities for young professionals to make the ‘dolla holla’. Cities like Ocean City North and South provide inexpensive staycations. And Chesapeake Bay cities like Rock Hall and Deale provide an opportunity to offset your grocery bill with crabbing and fishing out your back door. Maryland is home to many prestigious colleges: Annapolis, University of Maryland, and Johns Hopkins University. And if we know anything about smart people, they know a good deal when they see one. More importantly, you have no excuse to get a great education that might one day catapult you into one of Maryland’s major industries like biotechnology, tourism; and of course, crabbing. If you want to live the American dream without a hefty Park Place price tag, look no further than Maryland. More importantly, take a look below at our top affordable cities in Maryland list for 2019. We suggest you grab yourself a plate of Old Bay dusted blue crab cakes, a bag of Utz chips, and a flavored snowball and read on. If you ask any Marylander, they will say, hands down, that their city is the best. Heck, there’s a reason Little America is the 19th most populous in the country. 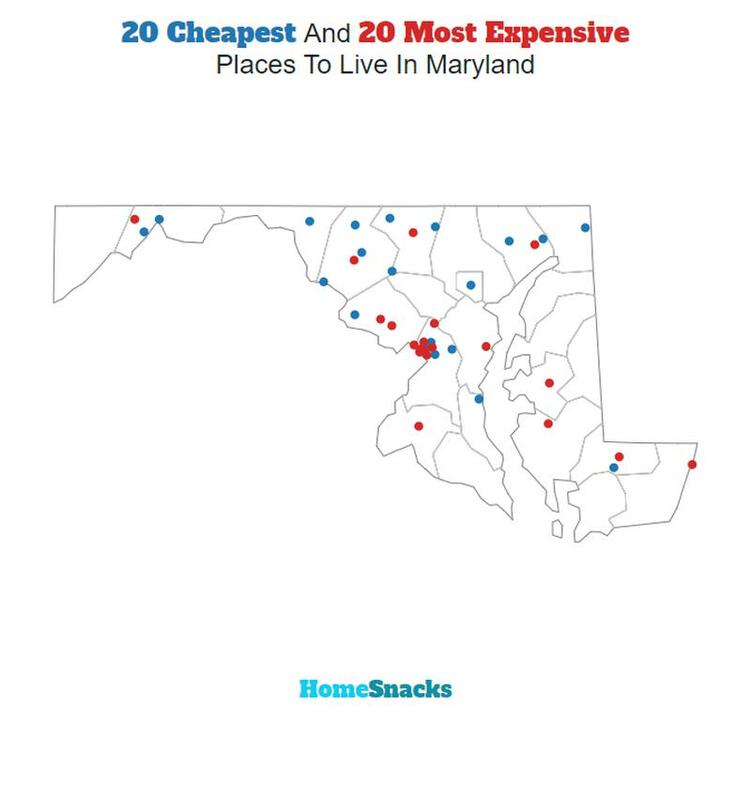 So, if you care about home values, cost of living, and gold star quality of life, take a look at the list below to see where your Maryland dollar will let you live like a Baltimore Raven on a crabber’s salary. 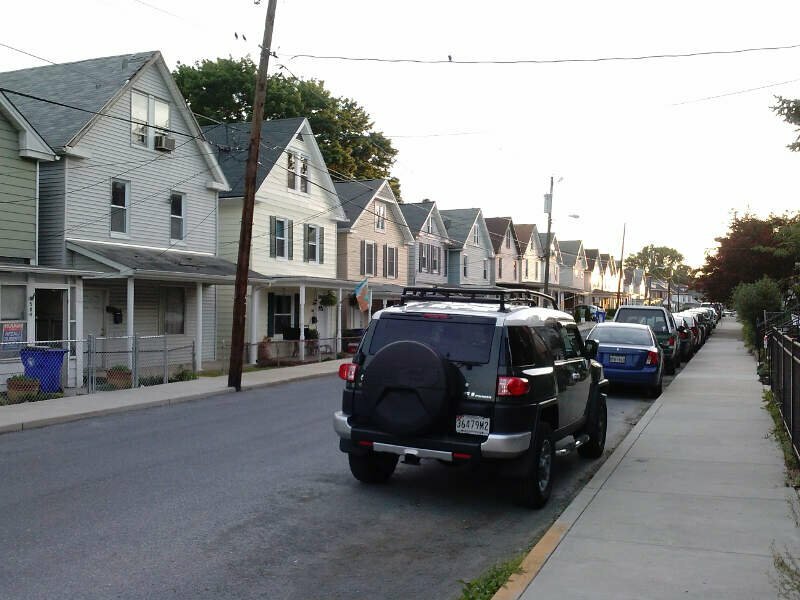 The median income in Brunswick comes in at $79,569 and the median home value is $220,700 for 2019. The median income in Fruitland comes in at $63,922 and the median home value is $157,500 for 2019. The median income in Hampstead comes in at $78,157 and the median home value is $239,400 for 2019. The median income in Cumberland comes in at $32,825 and the median home value is $89,600 for 2019. I live in Cumberland and I absolutely agree with the data. There is definitely not much to do here at all. It’s basically a place for people to retire. The crime is getting worse by the day. But where does Baltimore fall into this- I realize there is a lot to do in Baltimore and the harbor is there which is beautiful. However, the crime alone there should have been enough to put Baltimore on this list. 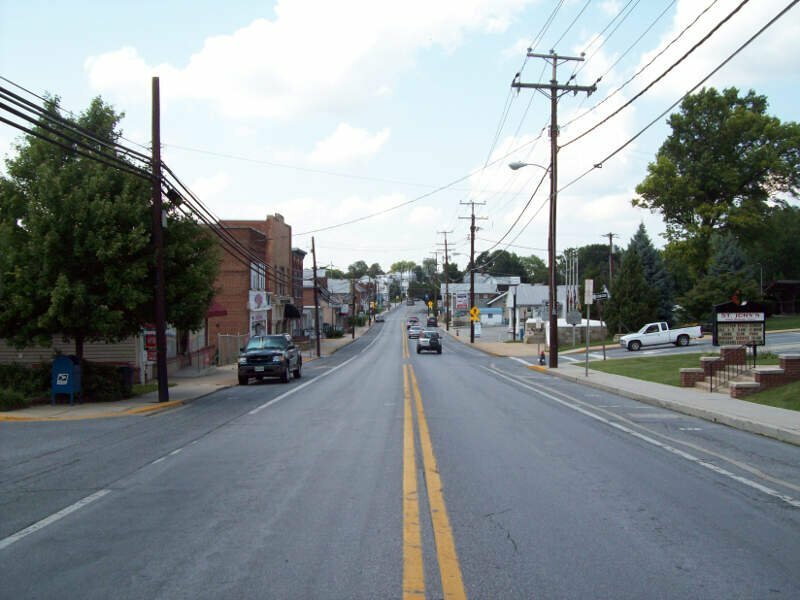 The median income in Thurmont comes in at $68,879 and the median home value is $231,400 for 2019. The median income in Glenarden comes in at $87,829 and the median home value is $264,600 for 2019. District Heights is an incorporated city in Prince George’s County, Maryland, located near Maryland Route 4. The population was 5,837 at the 2010 United States Census. 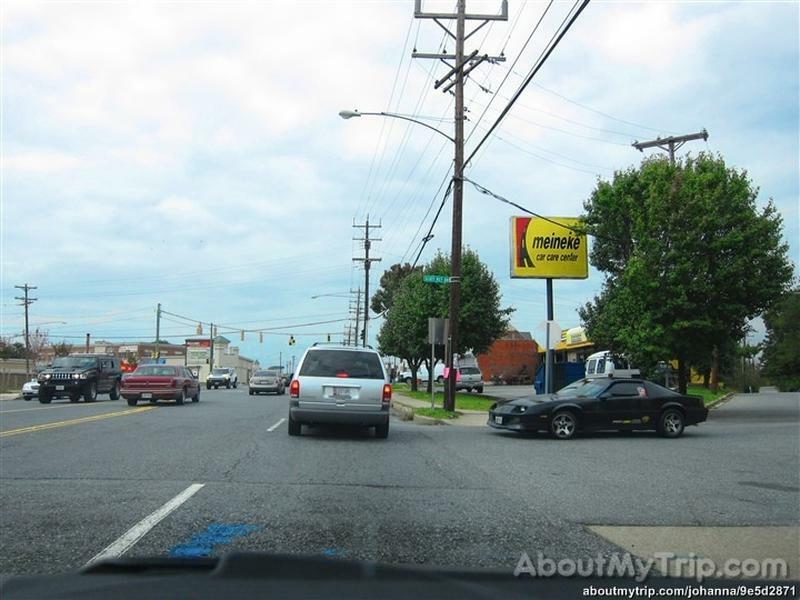 For more information, see the separate articles on Forestville, Maryland and Suitland. The median income in District Heights comes in at $69,358 and the median home value is $222,300 for 2019. Lived in District Heights. Wouldnt go back for all the money in the world. The apartments I lived in for a year had 5 murders happen within seeing distance of my living room window. I had to leave for the safety of my family. Dont get me wrong, there are plenty of hard working and lovely people in the community. Unfortunately, the trouble makers are the worst of the worst, which brings the whole community down. I wish there was an answer to the issues I encountered while living there. For me though,it wasnt worth losing my life in search of a citys redemption. Poolesville is a town in the western portion of Montgomery County, Maryland. The population was 4,883 at the 2010 United States Census. 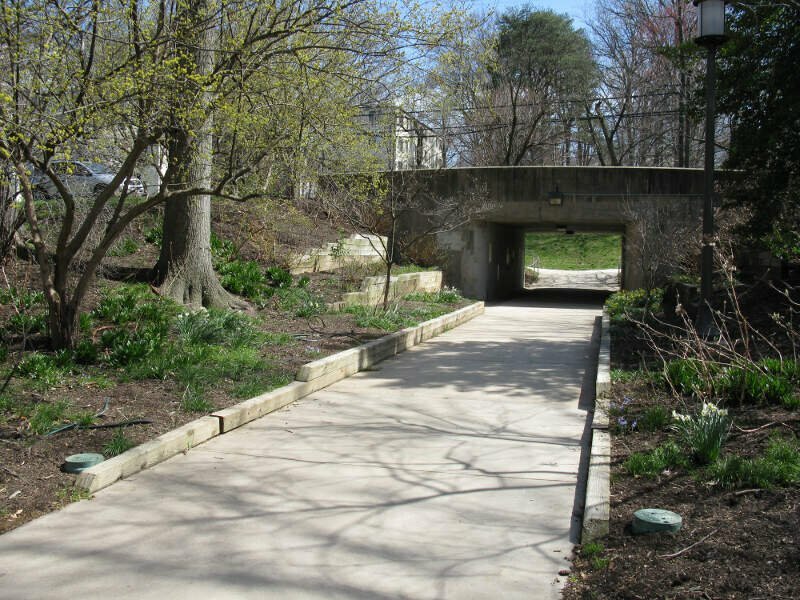 It is surrounded by the Montgomery County Agricultural Reserve, and is considered a distant bedroom community for commuters to Washington, D.C. 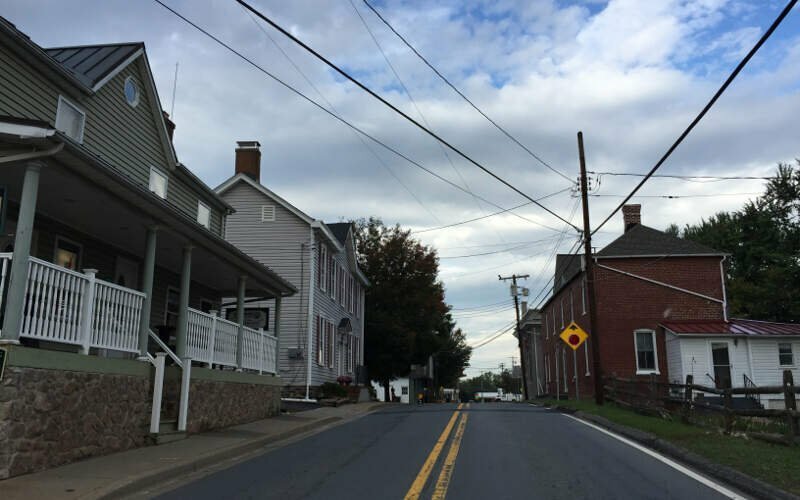 The median income in Poolesville comes in at $154,107 and the median home value is $397,800 for 2019. 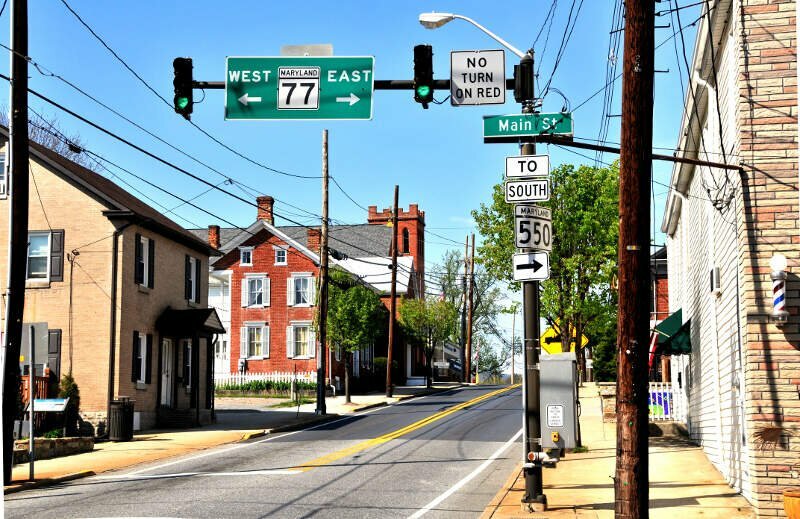 The median income in Taneytown comes in at $71,903 and the median home value is $247,400 for 2019. The median income in Greenbelt comes in at $72,846 and the median home value is $201,000 for 2019. You can then compare these metrics in each of the places in Maryland to figure out which is the least expensive. So we used that cost of living index in order to rank all of the 41 places in Maryland that have more than 5,000 people. The place with the lowest cost of living in Maryland according to the data is Brunswick. If you’re looking at the cost of living numbers in Maryland, this is an accurate list of the most affordable places to live in maryland for 2019. Where Are The Most Affordable Places To Live In Maryland?